ARLINGTON, Va.–(BUSINESS WIRE)–Eureka, Again! K–2 Science Activities and Stories proves that it’s never too early to put a human face on science and engineering. 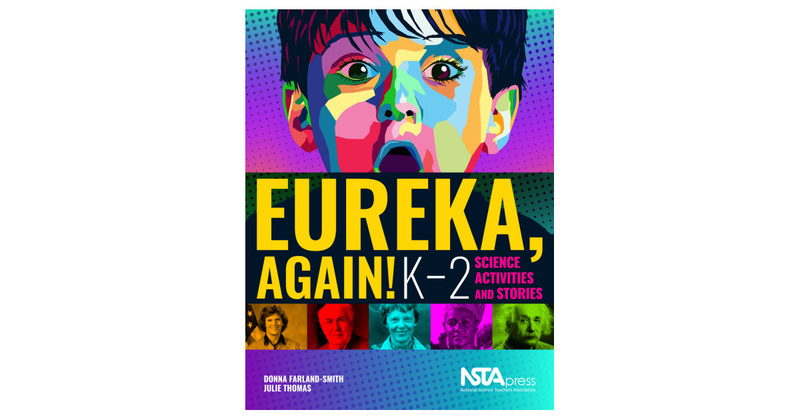 By evoking Archimedes’s famous cry, the new NSTA Press book helps teachers introduce young students to what scientists do, how they look, and why science and engineering are important.